More items, More insane prices coming your way. 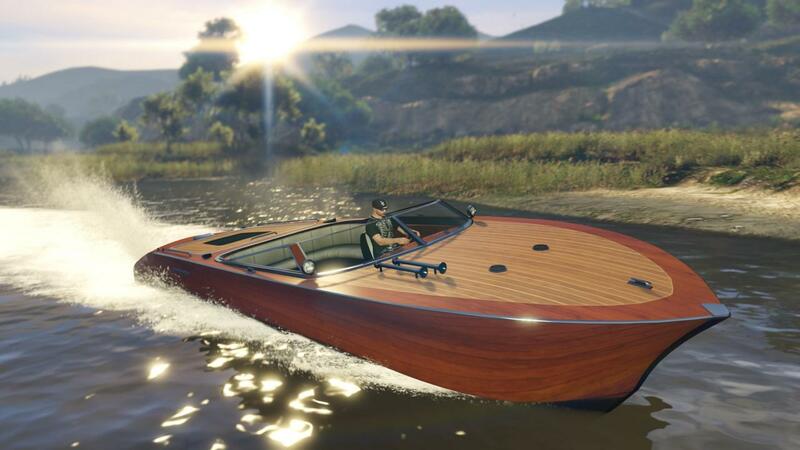 Rockstar Games announced today that the free update will be available for all platforms on Wednesday, July 8, and also provided a first look at what it will bring. 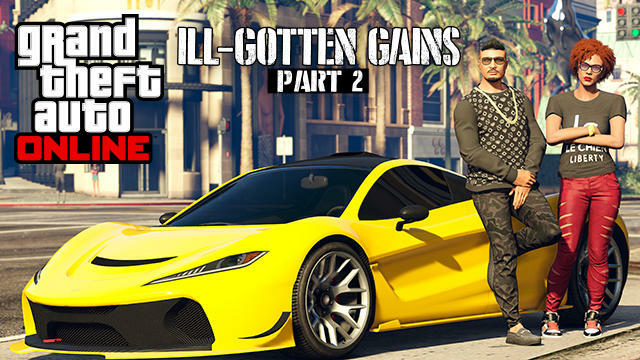 Ill-Gotten Gains Update: Part Two arrives across console and PC. 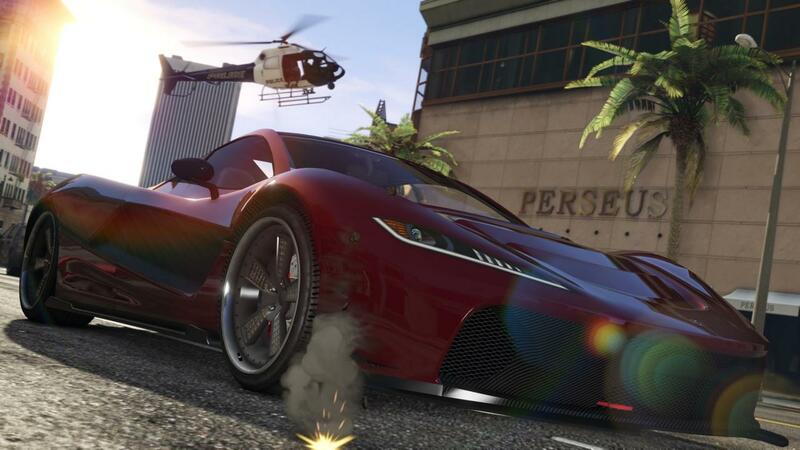 The second chapter is focused on all manner of extravagant attire and high-end vehicles for Grand Theft Auto Online. 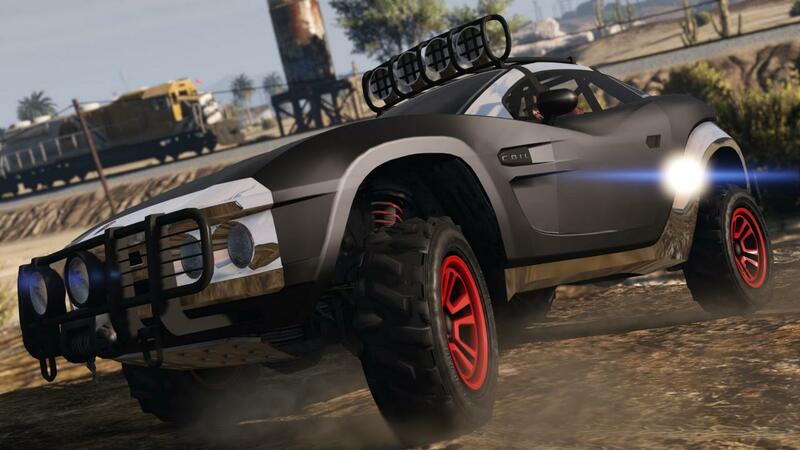 In addition, the update will bring the previously PC-exclusive radio station, “The Lab,” to consoles for the very first time. 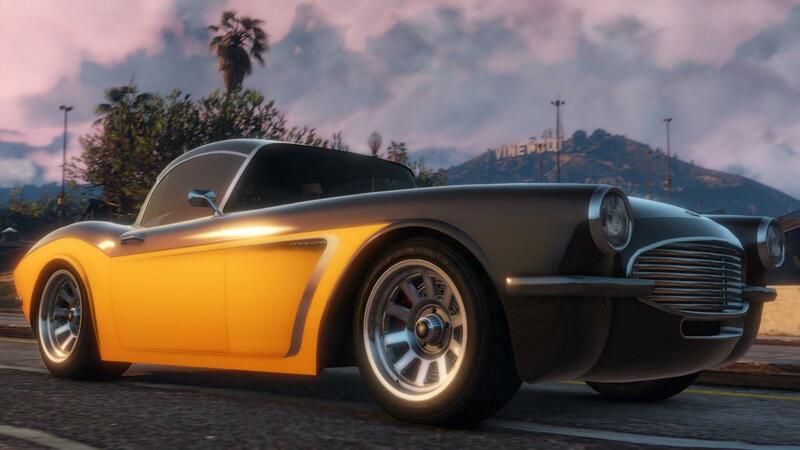 The developer also teased that it will offer an Independence Day Special, presumably this weekend, featuring items such as the Firework Rocket Launcher, at reduced prices. The Ill-Gotten Gains updates come in response to fans wanting more items to spend their money on. 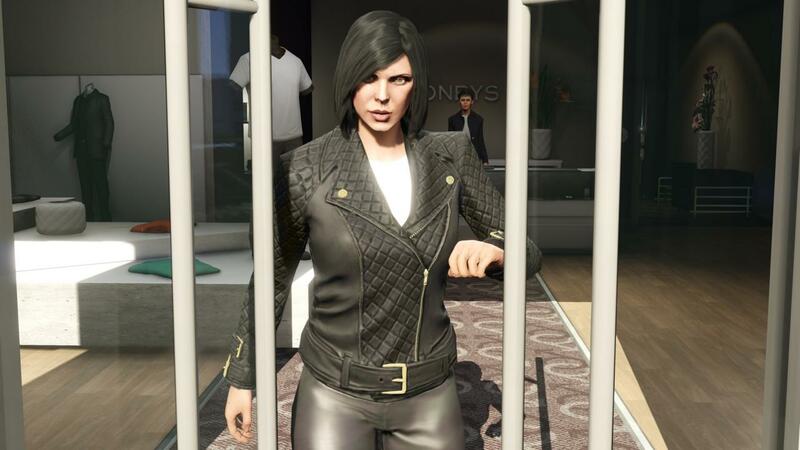 Rockstar says it will share more details about Ill-Gotten Gains Update: Part Two next week.